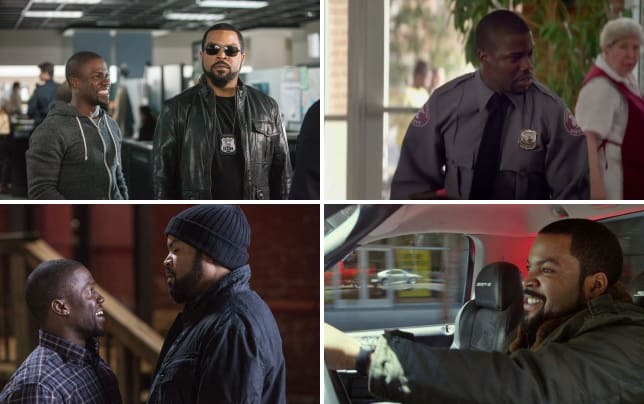 It was hardly a shocker that we’re getting a Ride Along sequel. The film did boffo business (over $150 million) and kept that success train moving that is Kevin Hart. As you know from the first Ride Along, Hart and Ice Cube star as the most unlikely of partners in the Tim Story-directed flick. News arrives today that Benjamin Bratt has joined the cast of Ride Along 2. Variety is reporting that Bratt has joined the cast and that filmmakers are seeking to further expand the multicultural aspect of the flick. Word is, the action will shift from Atlanta to Miami. Perhaps our boys are heading undercover? Be sure to watch Ride Along online and get a feeling for what is coming our way when Ride Along 2 hits theaters January 15, 2016.